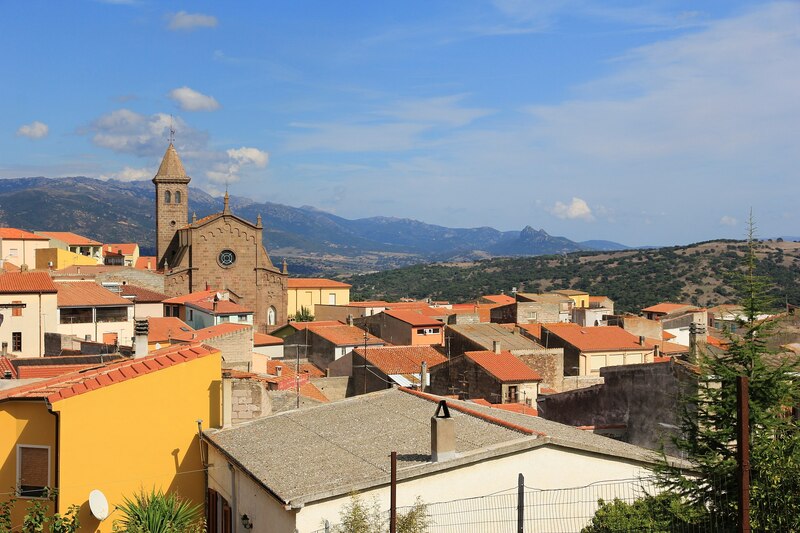 An ancient and characteristic Logudorese village in central-northern Sardinia, Tula offers views of Lake Coghinas, a charming historical town centre and historic buildings of worship. Tula stands at the base of the trachyte and calcareous plateau of Su Sassu, from which one can admire the Chilivani plain and the picturesque landscape of Lake Coghinas, having always been the protagonist of life in the town. Tula is a village of 1,600 inhabitants on the northern borders of Campo di Ozieri, intersecting precisely with three historical territories: Logudoro-Monteacuto, Anglona and Gallura. The oasis of Coghinas, the largest reservoir in the north of the island, is a great attraction. Here, nature and sport unite. The shores are lined with Mediterranean and tamarisk shrub, in its waters live trout, carp, perch, tench and eels. In the surrounds are valleys dotted with forests of oaks and cork trees extend farther than the eye can see. It is an ideal place for birdwatching, trekking and mountain bike enthusiasts. To experience Tula in a highly evocative way, there is canoeing and water skiing. A must held on the banks at the beginning of August is the Sagra della Carpa (Carp Festival), an opportunity to taste various seafood dishes. A wonderful view of the lake can also be enjoyed from the hamlet of Sa Sia - whose 50 residents speak Gallurese as opposed to the Logudorese dialect spoken throughout the country. 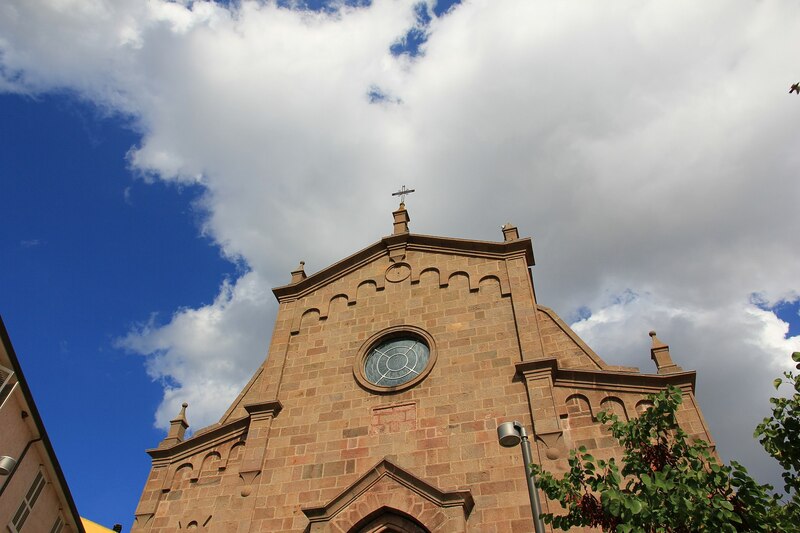 It was here, at the beginning of the 20th century, that the Chiesa di San Pietro was built, in memory of that church of the same name was submerged during the construction of the reservoir. The village, which survives on agropastoral and craft enterprises, has a quaint historic town centre with houses in tufa and locally-sourced stone, plus tall and majestic houses with portals of inlaid wood and wrought iron rosettes, as evidence of the historical evolution of the village. The oldest streets are narrow, the main one paved in granite. Here stands the parish church of Sant’Elena Imperatrice. 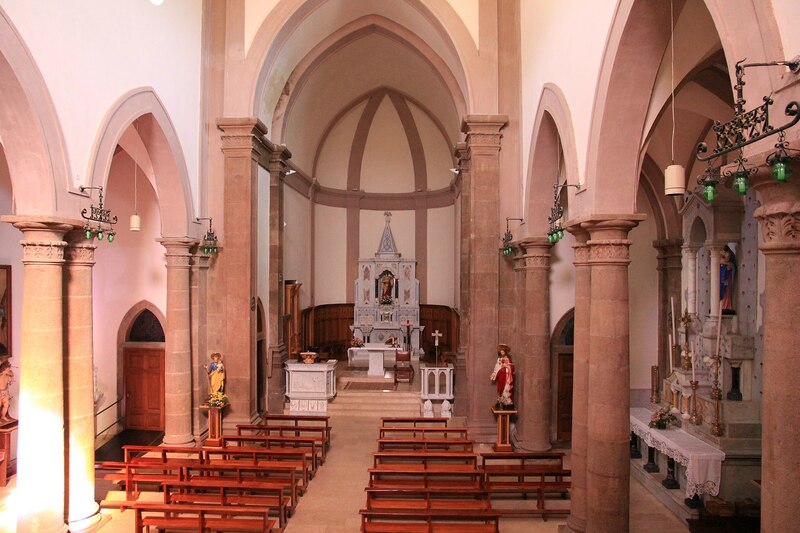 Built in 1898 in the Pisan-Romanesque style, it houses a polyptych of the Holy Trinity. 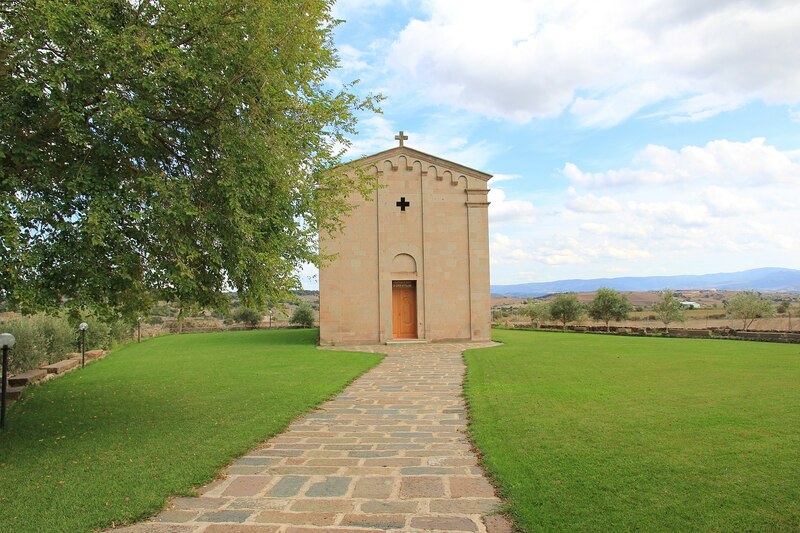 On the road to Perfugas is the Romanesque church of Nostra Signora di Coros, built in pink and grey trachyte in the first half of the 12th century. Of the original walls, erected next to a Tomb of Giants and the Nuraghe s’Arroccu, remain the lower rows of the apse. The most ancient remnants in the territory date back to the Neolithic period, specifically the Domus de Janas, with a mushroom-shaped one to be found in Coloras. 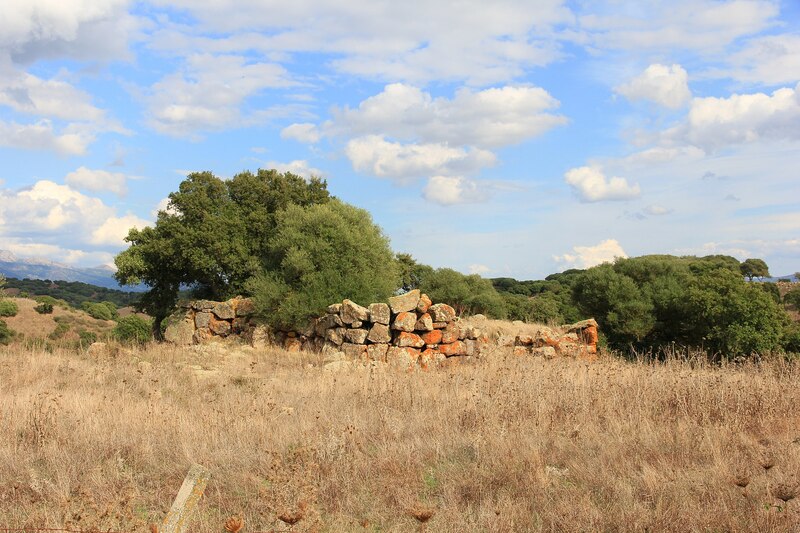 The most interesting site is Sa Mandra Manna, inhabited constantly from the Neolithic to Byzantine age. Here, a megalithic wall, a dolmen, a Corridor Nuraghe and other structures can be admired. During the Nuragic period, the territory was densely inhabited due to its enviable strategic position. Near the lake arise the Nuraghi Occultu, Mazzone, Sa Pigalva and Mannu. The discovery of coins confirms the presence of the Romans, attracted by the fertile lands. In the Middle Ages, the Villa di Tula was part of the Giudicato of Logudoro, before being acquired by the Doria family in the mid-13th century. The wedding between Eleonora d’Arborea and Brancaleone Doria (1376), saw it annexed to the Giudicato of Arborea. Nature, active tourism, culture, history and archaeology: Tula offers all the best for excursions, both inside its evocative village and in the surrounding landscapes.